I want to share with you some of my relaxing bath tips that help me unwind, relax and sleep better. While I don't take a bath every night, there are evenings when I can tell I'm really revved up (without the help of any caffeine or sugar) and need to be intentional about relaxing. Here are some tips that may help you as well. Add 2-3 cups of Epsom salts to your bath to help you relax before bedtime. 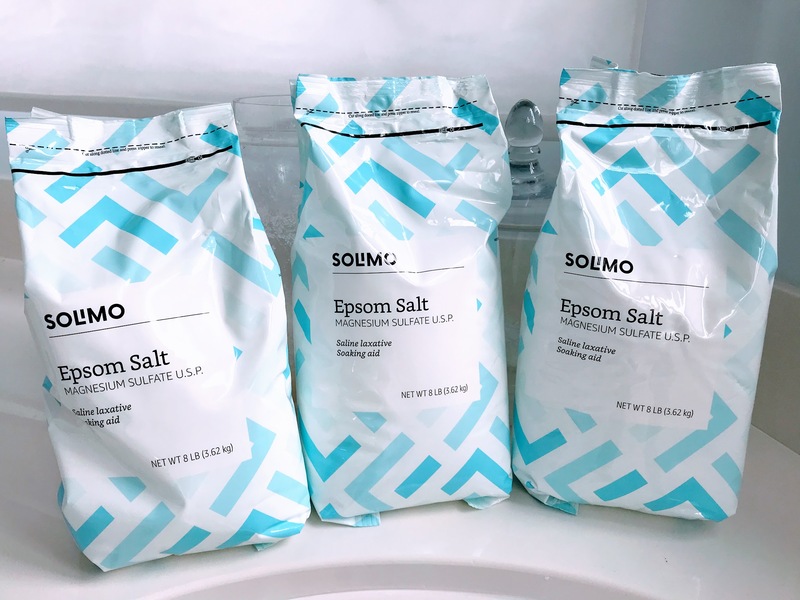 I use a lot of Epsom salts and found that getting a bulk order in 3 small bags is easier to handle than one large heavy bag. The magnesium sulfate is absorbed through your skin and helps to calm your sympathetic nervous system after a busy day. I prefer to get unscented salts as many of the scented ones use a synthetic oil rather than a pure unadulterated one. 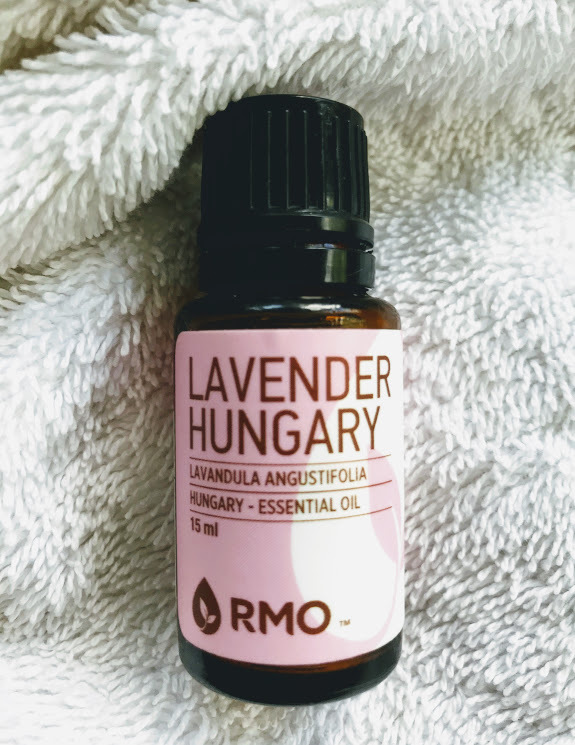 Add your own essential oil if you want lavender or other calming oils. 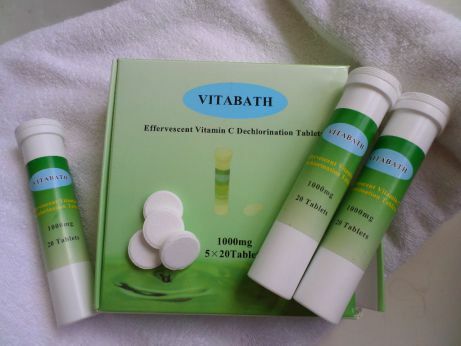 The first thing I do to prepare for a relaxing bath is to add one to two tablets of Vitamin C to the bathwater to deactivate the chlorine. Chlorine is readily absorbed into the skin while sitting in hot water. To avoid bathing in this toxin add a tablet or two of vitamin C to your water. I've tried other types of dechlorinators that hang on the tub faucet and they just don't work well on mine. This is much easier. The tablets dissolve quickly and I find that my skin is softer and the smell of chlorine is gone. Add magnesium bath flakes to your bath to absorb this calming mineral through your skin. 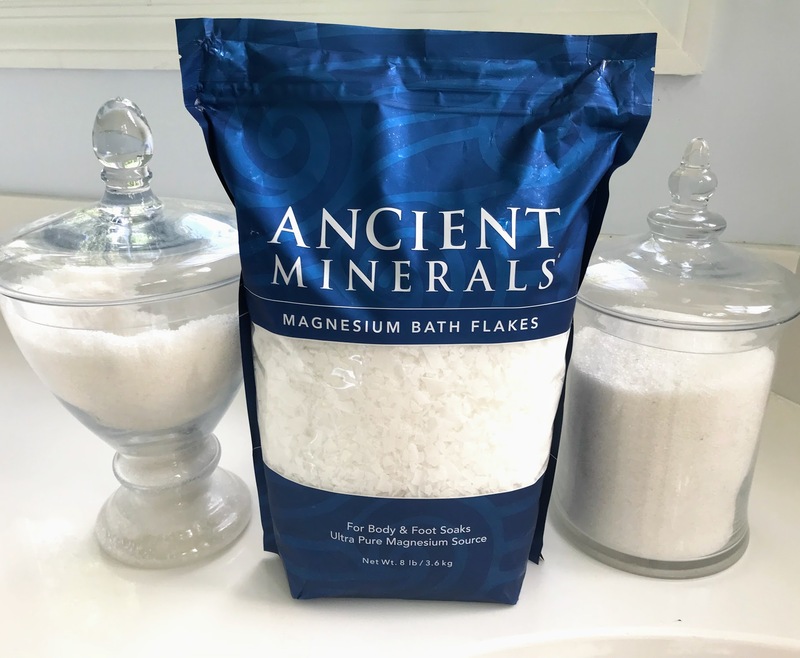 After reader Dr. Mark Sircus' book, Transdermal Magnesium Therapy: A New Modality for the Maintenance of Health, I began adding magnesium flakes to my bath. As a magnesium expert, he endorses the Ancient Minerals brand so that is what I use. These magnesium chloride flakes are dry flakes of magnesium chloride hexadyrate that include other trace minerals. The magnesium is extracted from the Ancient Zechstein Seabed in Europe, 1600 to 2000 meters deep in the interior of the Earth. Dissolve 1 to 3 cups of magnesium flakes in a full tub bath or foot bath and soak for 30 minutes or more. I love a hot bath and normally made my bath water as hot as I could stand it, until I found out that water that is too hot can actually deplete your magnesium and interferes with magnesium aborsption. So aim for a warm bath with a temperature in the range of 101-103 F.
This eight pound bag is the best value. 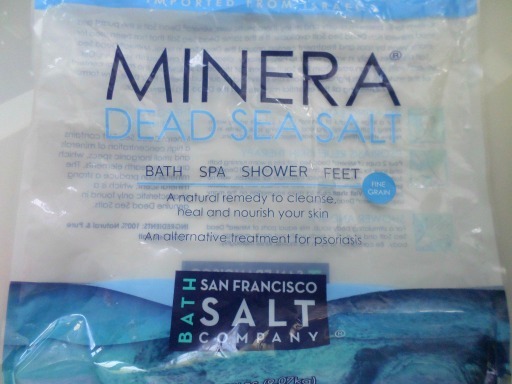 My latest "go to" for a relaxing bath is the Dead Sea Salt option by San Francisco Salt Company. I buy it in bulk - the largest size is 10 lbs. Several nights when I've had trouble falling asleep, I have gotten out of bed and soaked in these bath salts for 20" and every time (so far) I have fallen right to sleep. 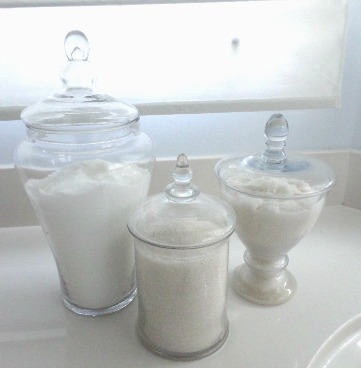 I like to store my bath salts in class apothecary jars right next to the tub. They not only look nice, but the wide mouth openings make it easy to scoop the salts or magnesium flakes into the tub. Add several drops of lavender pure essential oil along with the magnesium flakes to your bath water. I find the smell of lavender appealing and it is known for promoting sleep and relaxation. You can also use it at bedtime by rubbing a drop or two of oil on the bottom of your feet. 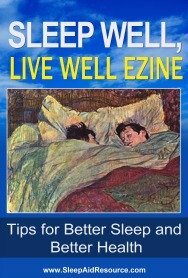 By establishing a regular bedtime routine, often the body and brain will associate those activities or aroma with sleep. The line of essential oils that has been third party tested for purity is Rocky Mountain Oils. Many cheaper oils have been diluted or adulterated, so if you are going to spend the money on oils, look for ones that have independent testing. Use a body wash that is free of sulfates and other harmful ingredients. The majority of shampoos and body washes use sulfate to help create lather or foam. However it strips the body of essential oils and can leave the skin and scalp dry and irritated. Names such as sodium laureth sulfate or sodium lauryl sulfate are ingredients you want to avoid in your personal health care products. This toxic chemical is used to de-grease in car washes and car repair shops. 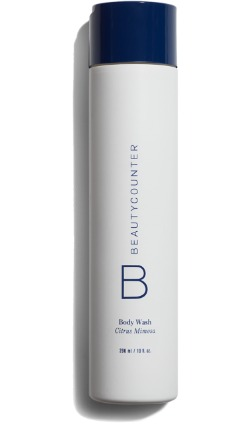 I have started using products by Beauty Counter whose mission is to get safe products in the hands of everyone. They have created a list of 1500 ingredients that they will never use - the FDA has banned only 11 ingredients in the US. Their Everyday Body Wash and shampoo is what I use now exclusively. My skin, scalp and hair is less dry and I am happy to have found personal health care products that are safe and free of harmful chemicals. 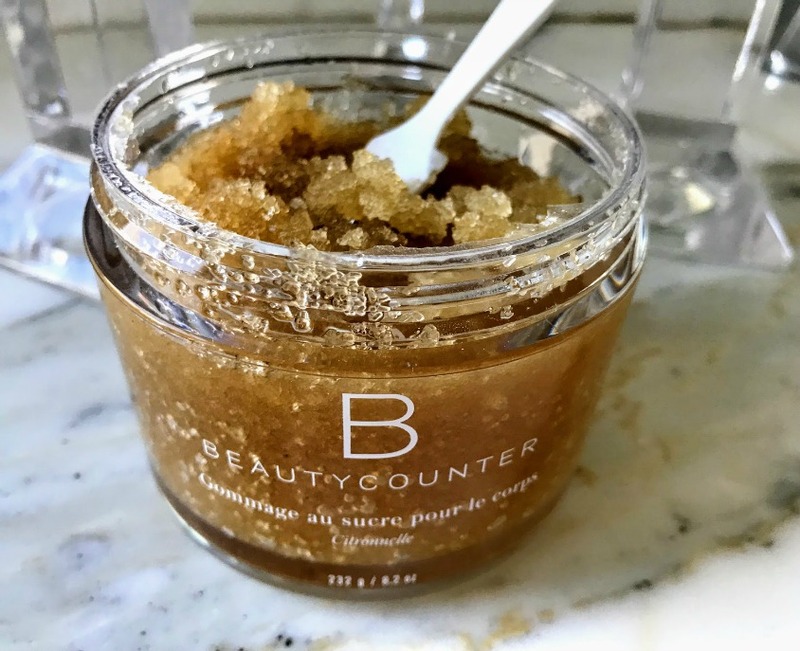 No synthetic fragrances only real sugar and essential oils that leave your skin smooth, hydrated and glowing. I use products from this company because they are committed to only including safe ingredients no harsh chemicals or fake fragrances. Give it a try and your glowing skin will thank you. 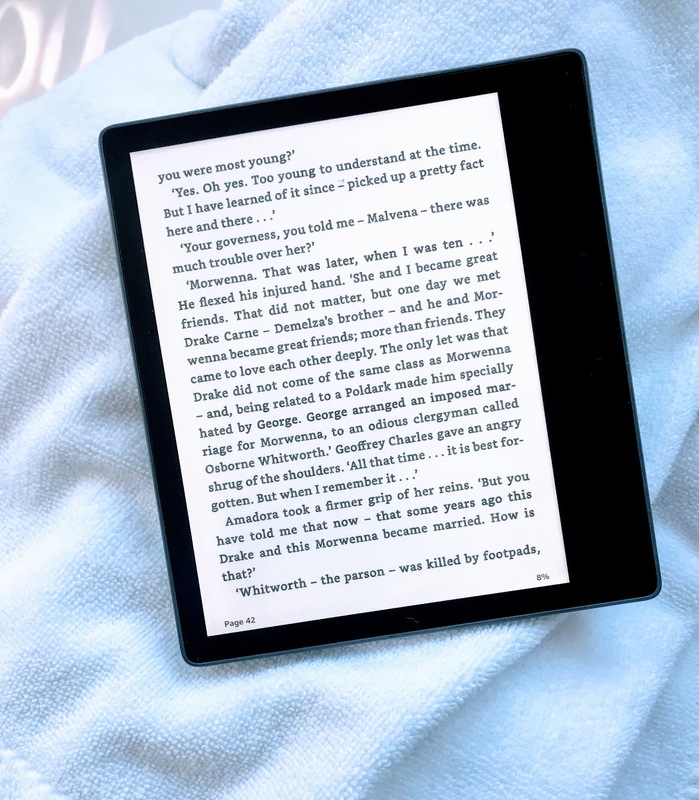 Reading a good book helps me relax while taking a bath, but I usually read with my Kindle Paperwhite and there's been more than a couple of times I've almost dropped it into the water. Thankfully I don't need to worry about that anymore with the new Kindle Oasis. Reading a not too exciting book at bedtime is my way of unwinding. It distracts my mind from the stresses of today and the anticipated ones (real or not so real) of tomorrow. Sometimes I've gotten sooo sleepy that I've just about dropped my Kindle Paperwhite in the bath water. 3. Rinse your kindle off using fresh cold tap water with the micro-USB port facing the water source and drain your Kindle again. Once you start taking relaxing baths and find they help you sleep, invest in a good bath caddy. The chrome arms of this bamboo bathtub caddy adjusts to fit most bath tubs and extends up to 42". It can hold a book or a tablet for those who like to relax with a good book. Looking at magazines is another good way to unwind and this caddy will hold it as well. You can even watch a favorite TV show on your tablet. Instead of wine, which is a sleep disrupter, sip a cup of sleep promoting tea. 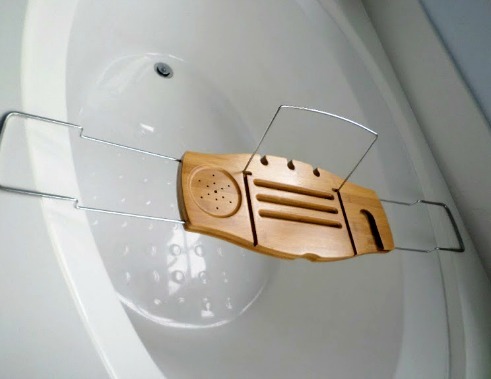 Place a blue tooth speaker near your bathtub and listen to sleep promoting music or listen to a sleep meditation. If I find that at bedtime I am feeling revved up, I will soak in the bath with one of my favorite bath salts for at least 20". Most of the time this is an effective way for me to feel relaxed and ready to fall asleep. Sometimes I will go to bed and if I have not fallen asleep in around 20" and I haven't taken a relaxing soak, I will get up and soak in some magnesium flakes with lavender and find that the majority of the time I can then fall asleep. 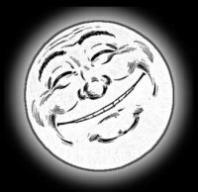 So give it a try and find yourself relaxed and ready to sleep.